Meet us at the Fashion Diploma Preview Talk! Have an interest in Fashion, but not sure how to develop it? 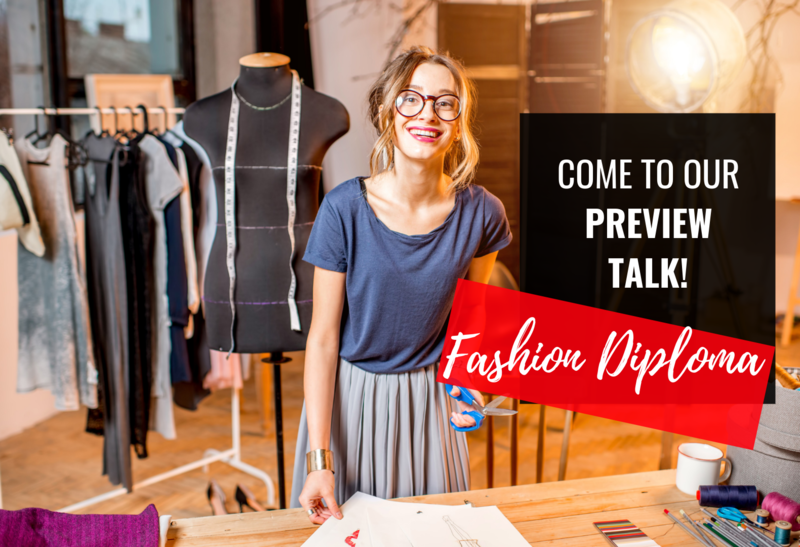 Come on down to our Preview Talk and hear about our exciting NEW TaF.tc Fashion Diplomas and Modules that we're running in 2019! Learn from experts about what it takes to get into Fashion. Enjoy Application Fee waiver when you enrol during the Preview Talk!